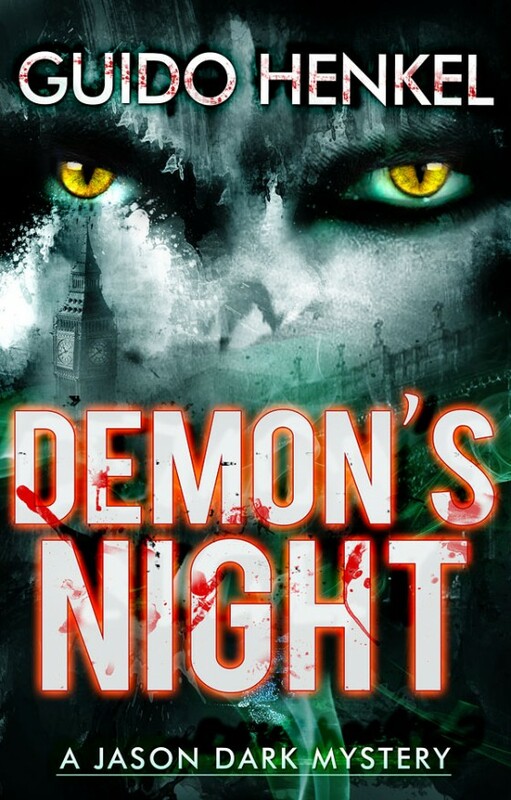 A series of bizarre deaths in Victorian London leaves the victims unnaturally desiccated and decaying, sending occult detective Jason Dark into the dangerous world of the London dockyards in search of a supernatural murderer. But is the paranormal investigator prepared to duel a full-fledged demon on a Hell-bent mission to create chaos and catastrophe throughout the earth, a fiend determined to wreak more death and destruction than his even more ominous Father? This is the first volume in a series of supernatural mysteries where Jason Dark, a fearless and resourceful ghost hunter in Victorian Britain, faces off against creatures from other dimensions and the forces of evil that feed on our fears.